Invictus Eau de Toilette from PACO RABANNE is the embodiment of courage that knows no barriers to its goal. 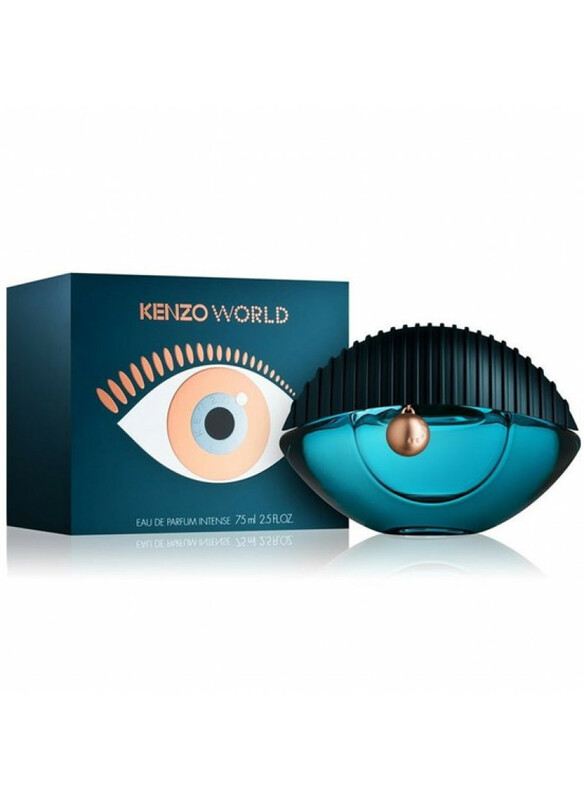 Invincible, proud, swift and charismatic leader of sports fields and social events, the owner of the fragrance is always surrounded by his fans.A real revolutionary of the fashion world, PACO RABANNE worked on creating a composition of two long years. 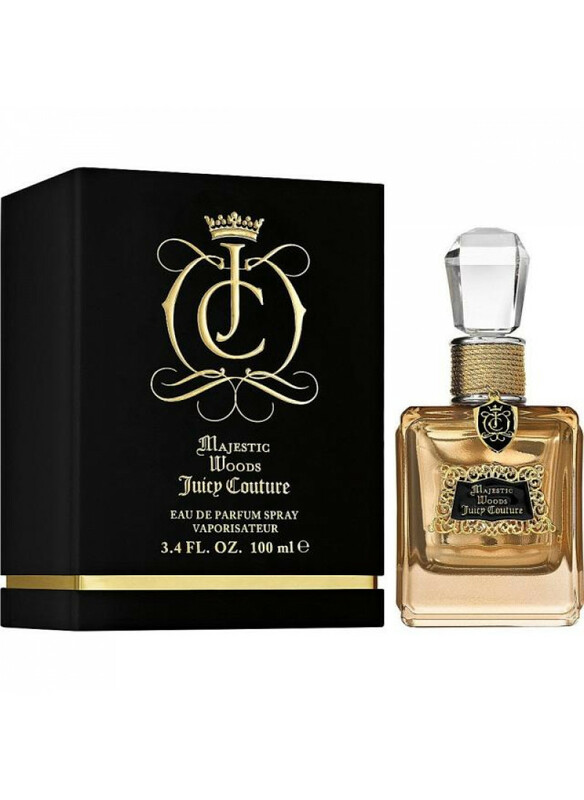 The result of the diligent work of perfu..
Invictus Eau de Toilette from PACO RABANNE is the embodiment of courage that knows no barriers to its goal. 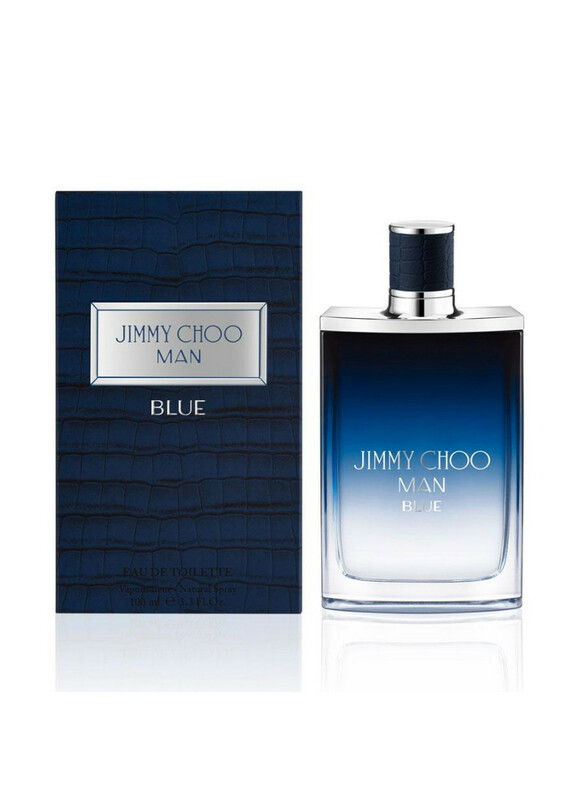 Invincible, proud, swift and charismatic leader of sports fields and social events, the owner of the fragrance is always surrounded by his fans. A real revolutionary of the fashion world, PACO RABANNE worked on creating a composition of two long years. The result of the diligent work of perfumers exceeded all expectations and received the deserved recognition of the public. Invincible (Invictus) became the embodiment of absolute success, throwing new trophies to the feet of the owner. 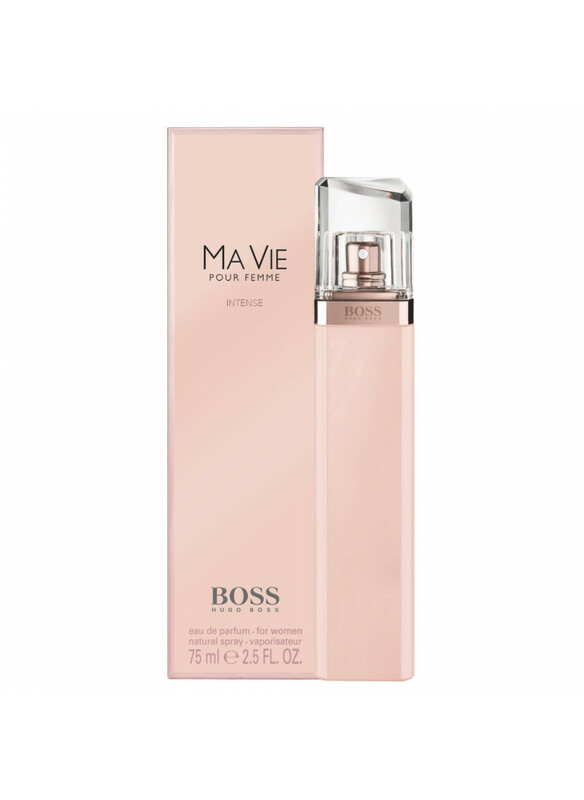 An amazing combination of sea breeze and grapefruit opens the top notes of the composition. 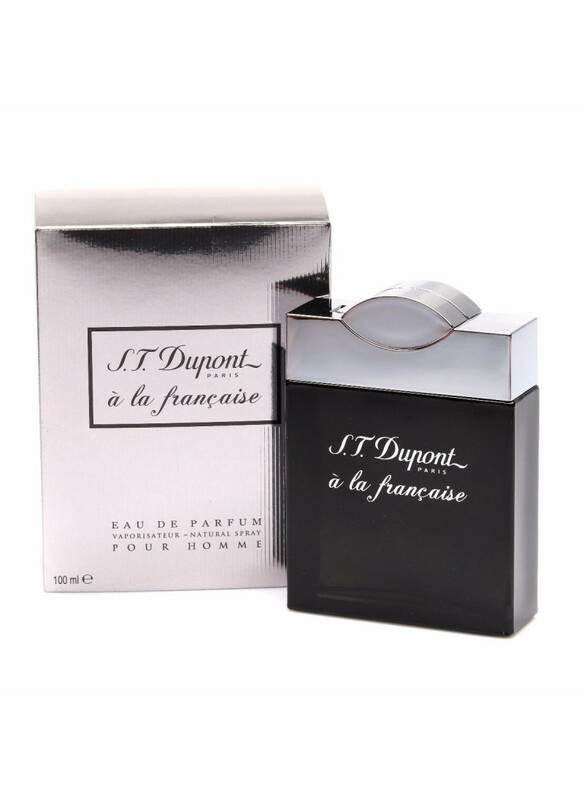 They emphasize the animal magnetism of the owner of the heart note - bay leaf and jasmine. 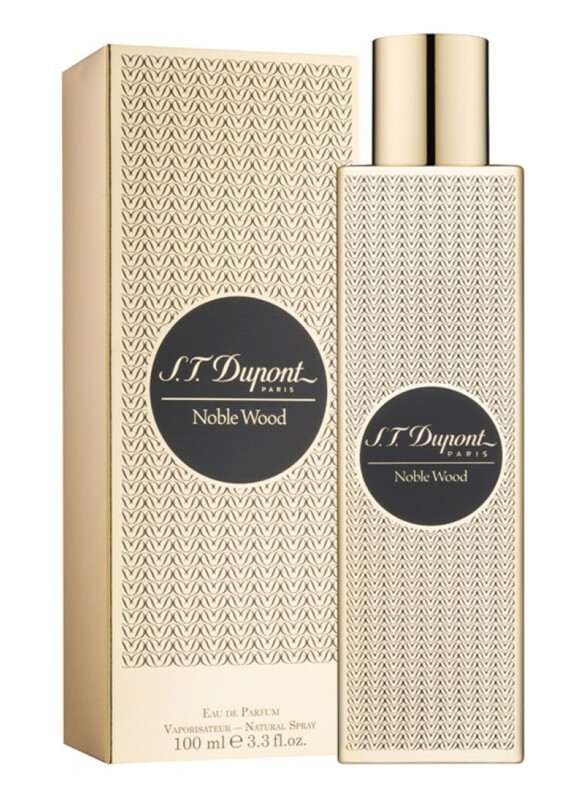 The secret of the aroma is in the base notes of gray amber, guayak wood, patchouli and oak moss. The invisible duel of wood chords and spices creates a special aura of lively, unrestrained energy, which is useless to resist. 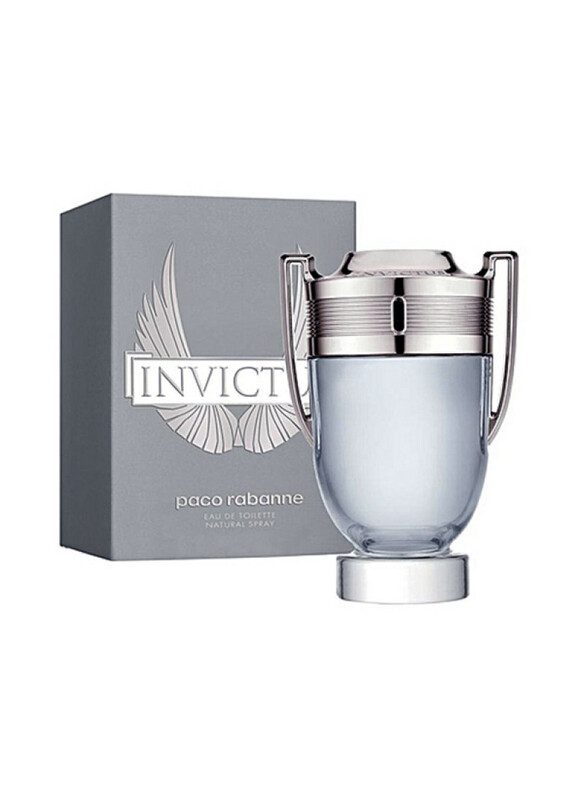 The cup, in the form of which the Invictus toilet water bottle from PACO RABANNE is made, is undoubted proof of triumph, recalling the conquered peaks and predicting future victories.